According to Cirilia Rose, there are three moods to knitters' personalities. We're Magpies, collecting small amounts of precious yarns and not always knowing quite what to do with them. We're Homebodies, sometimes preferring the quiet of our own perch. And we're also Nomads, venturing into the world to meet friends and gather inspiration. Of course, on different days and times in our lives, we might be more one than another. 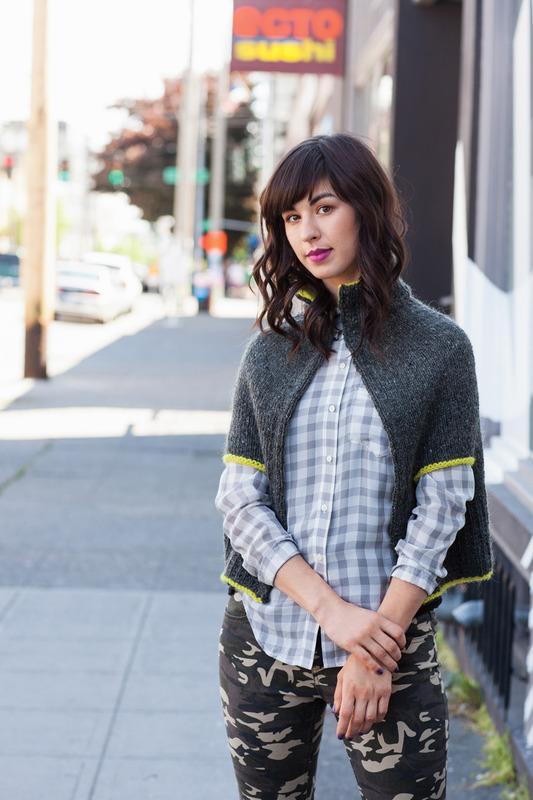 In Rose's new book, Magpies, Homebodies, and Nomads: A Modern Knitter's Guide to Discovering and Exploring Style, Rose explores these three different moods with a 25-piece collection of handknits. An astute cultural observer, Rose also shares engaging stories about her experiences as a designer, stylist, and world traveler, and her eclectic tips for capturing and honing personal style. Rose's sensitive presentation is made all the more special with gorgeous photography by Jared Flood of Brooklyn Tweed. View more from the book in our image gallery, plus our project pattern library on ravelry.